Join us for a tax reform seminar on Thursday, March 1st from 7:30-9 AM in the Charleston City Hall basement meeting room. The presentation will be by Jeff Haywood, The CPA Superhero. Children ages 3 to 7 are invited to free story times in the Ballenger Teachers Center of Booth Library, EIU. Story times are planned from 10 to 11 a.m. on Saturdays, and each will have a specific theme. Programs will feature stories, crafts and activities. All children must be accompanied by a parent or guardian. The 34th annual Cheers! is a fun upscale cocktail party with dancing to raise funds for healthcare scholarships for area students. It is hosted by the SBL Volunteer Guild and Foundation. Cost is $75 a person. The Charleston and Mattoon Chambers will be hosting a joint Community Update Breakfast on March 8. The event will take place at the Unique Suites Hotel beginning at 7:30 AM. 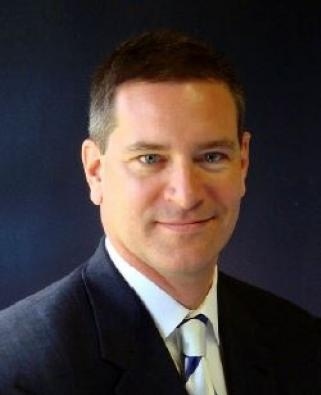 The guest speaker for the day will be President & CEO of the Illinois Chamber of Commerce, Todd Maisch. Tickets are $20 for members, $30 for non members, and tables of 10 are available. Thank you to our sponsors: Coles Moultrie Electric Coop and First Mid-Illinois Bank & Trust! The Chamber will be hosting a trivia night on Friday, March 23, at the Charleston Moose Lodge. 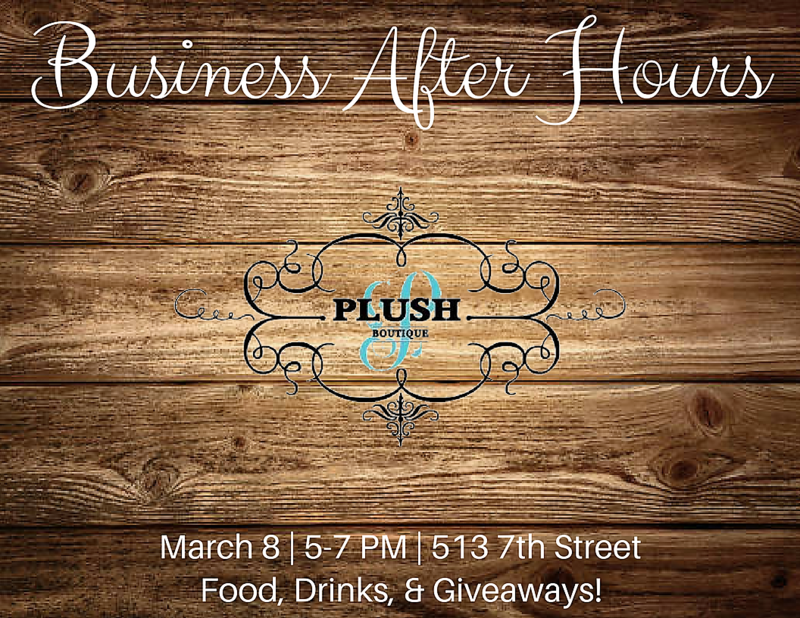 The doors will open at 6;30 PM with the trivia from 7-9 PM. The Moose will also be hosting $1 food night from 5:30-7 PM. The cost to participate is $10 per person and up to 10 people can be on a team. Pre-registration is available but is not required. Join us on Saturday, March 24, for our annual Easter Egg Hunt! The Easter Bunny will be here to help lead some games and start our hunt, so don't forget to bring your camera! Children will be split up into age groups for their Easter Egg Hunt fun. Ages up to 12 are welcome to participate! FREE and open to the community! This event will take place rain or shine. 11 am: The hunt begins!